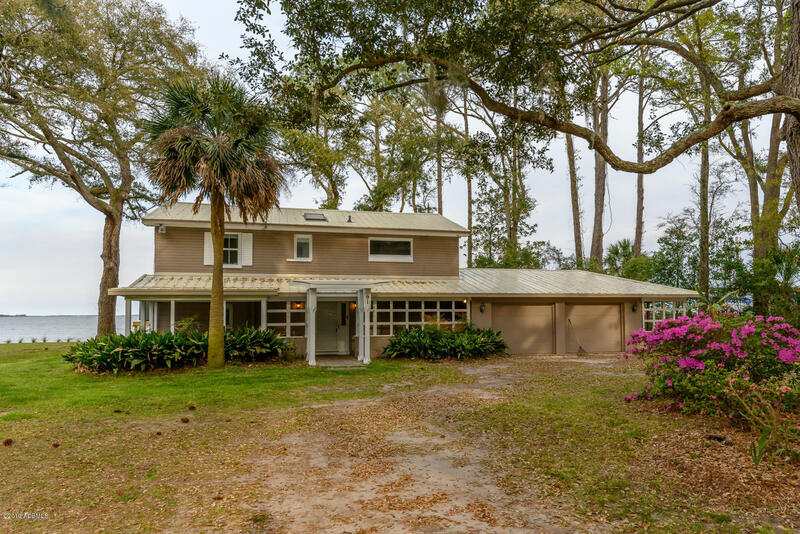 ATTENTION TREASURE HUNTERS: This precious oceanfront home in Coffin Point Plantation has surreal paradise views everyone will brag about. 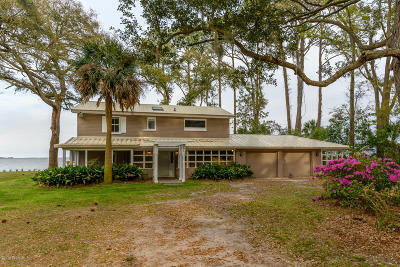 This 3 bedroom 2 bath treasure sits on .84 of an acre and has its own private beach. Enjoy watching dolphins,sea turtles and all sorts of wildlife right outside your back door. This property is a must see!!! Wont Last Long!!! !